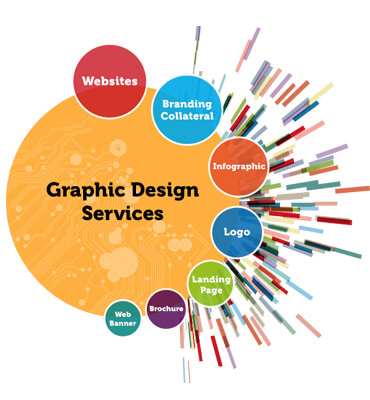 At Askme Technologies, we strongly believe that Graphic design is all about communicating your business goals and message through visual representation. Our team of experts designs the logo and collaterals to give it an identity. The designers spend good amount of time to come up with designs that will sustain for decades together. We will help you create an image that will never be out of the people's mind. Our designers make sure that the visual information is given a proper form and structure, to communicate your unique message and reflect your identity.